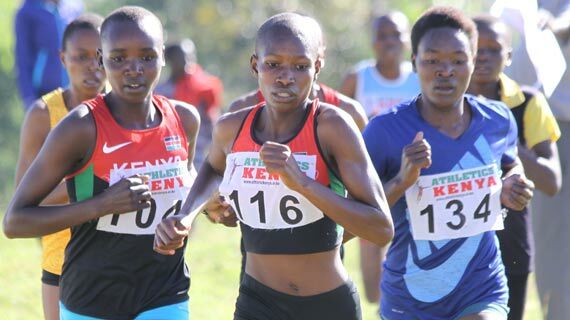 This is the first time the two championships are held concurrently and Kenya will enter 52 athletes, 26 in the U18 and the same number in the U20 competitions. Barnabas Korir, AK's youth athletics chief indicated that all top two finishers in each event will book places in the championships set for Abidjan, Ivory Coast between April 16 and 20. Pole vault and hammer throwing which are regarded as Kenya's weak points may only field the top performer or non at all. The federation is however yet to announce the number coaches to travel. "We will have a meeting to deliberate on the viability of sending a coach for one discipline for both U18 and U20, or, have each category with their coach in every event," said Korir. AK president Jackson Tuwei cautioned athletes and their technical personnel from age cheating. He said no one should steal opportunity from deserving athletes. "Let a child be a child! We have to afford each one of them the chance to represent the country at their deserved time (age) for them to rise. Let them be truthful to themselves and be fair to others," said Tuwei.